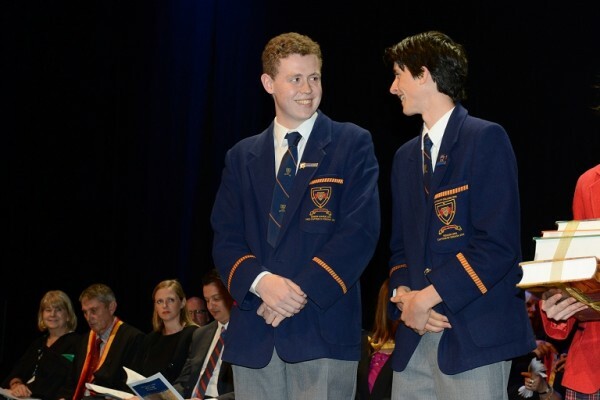 Congratulations to Michael Robinson (Class of 2015) who received a Governor of South Australia Commendation Award. The award not only recognises his oustanding academic performance but also his exemplary service to the wider community in one or more of the SACE capabilities. Michael was on of only 28 students in the state to receive this prestigious award. See the Channel 10 and Channel 7 news story featuring Michael.